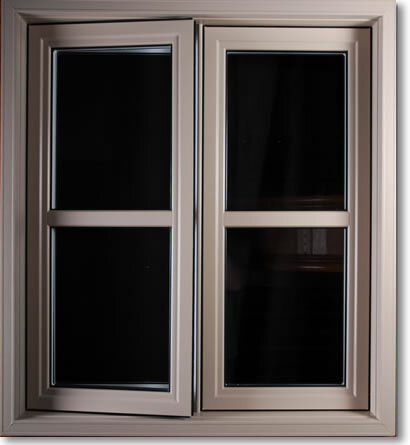 "Combo" windows from Fene-Tech are distinguished by the combination of an exterior coloured PVC extrusion with a white interior PVC profile. A choice of five colours enhances your exterior look with a price that is competitive. This product is perfect for new construction or renovations.